As in Memoirs of a Geisha? If so, I really enjoyed it. Yes, really amazing. Good first choice! Loved it. Read it in ’96 or ’97. 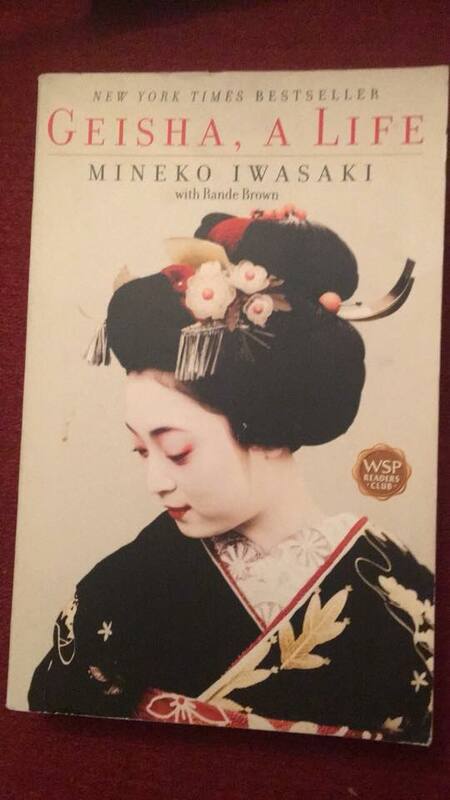 Memoirs of a Geisha? Excellent book, one of my all time favorites!! It’s beautiful. The movie isn’t half bad either. The book is better (like usual) but the movie was well-done as far as I remember. The soundtrack is wonderful. Wonderful book!! You will love it. A wondrful books to see how she started and then finished. Terrific! It’s a beautiful book, but also sad and depressing. I have this book on my TBr pile. Yet before I read it I think I would rather read this, which I also own, one first..an account rather than fiction. I own and have read this very good book! 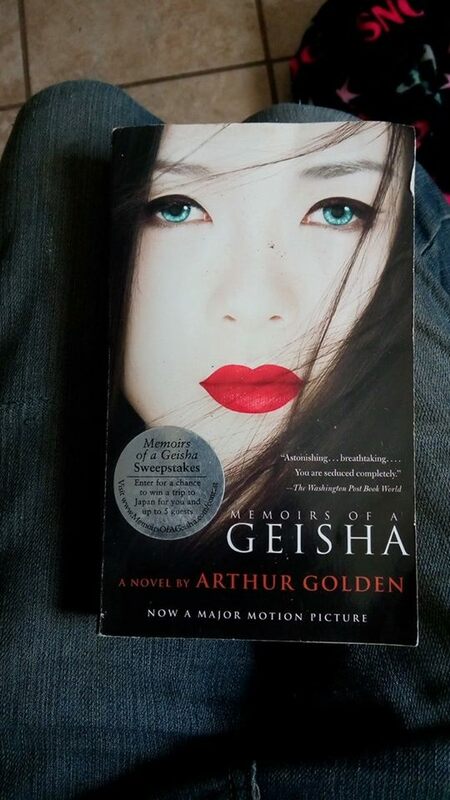 If it’s memoirs of a geshia than it was a wonderful read and there’s a movie as well!